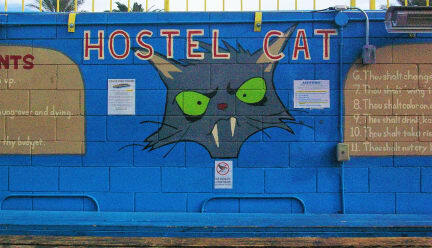 Hostel Cat kohteessa Las Vegas, Yhdysvallat: Varaa nyt! Website said there is free parking when I wasn’t charged $3 when I arrived. Was disappointed with that. Rooms were alright, loved the ensure bathroom. The bunk beds were quite noisy when turning over, and beds weren’t the most comfortable in general. 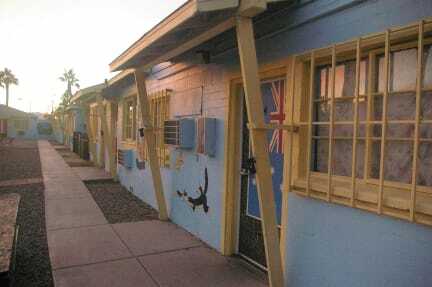 Location was good, close to the strip/good bus route to the strip 24/7.